The Association for Office Professionals of South Africa is a non-profit Association, founded in 1982, for administrative assistants, administration managers, executive assistants, executive officers, clerical assistants, office managers, personal assistants, receptionists, secretaries and data capturers – in fact all administrative professionals. 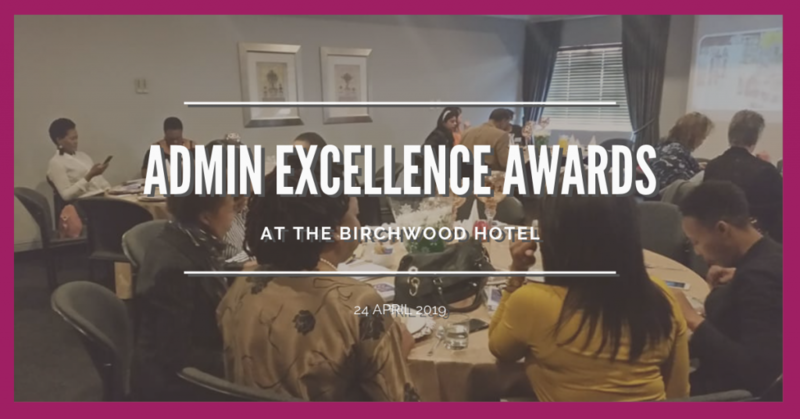 To be the leading professional association in developing ethical standards of practice and excellence for administrative professionals in Africa. Diversity: respecting the dignity and value of all individuals. Integrity: demonstrating actions that are honest, loyal and ethical aligned to our vision and mission. Transparency: conducting business in an open and accountable manner to the benefit of our members and partners. Excellence: being the go-to place for relevant resources and expertise for individuals and organisations to ensure growth and development. Creativity: passionately pursuing innovative approaches which enhance service standards.